WASHINGTON — The government is taking a step to let friends or loved ones treat someone they suspect has overdosed on heroin or powerful painkillers called opioids, while they’re waiting for medical care. The Food and Drug Administration on Thursday approved an overdose antidote that doctors could prescribe for family members or caregivers to keep on hand, in a pocket or a medicine cabinet. Called Evzio, it’s a device that automatically injects the right dose of the drug naloxone, a long-used antidote for opioid overdoses. 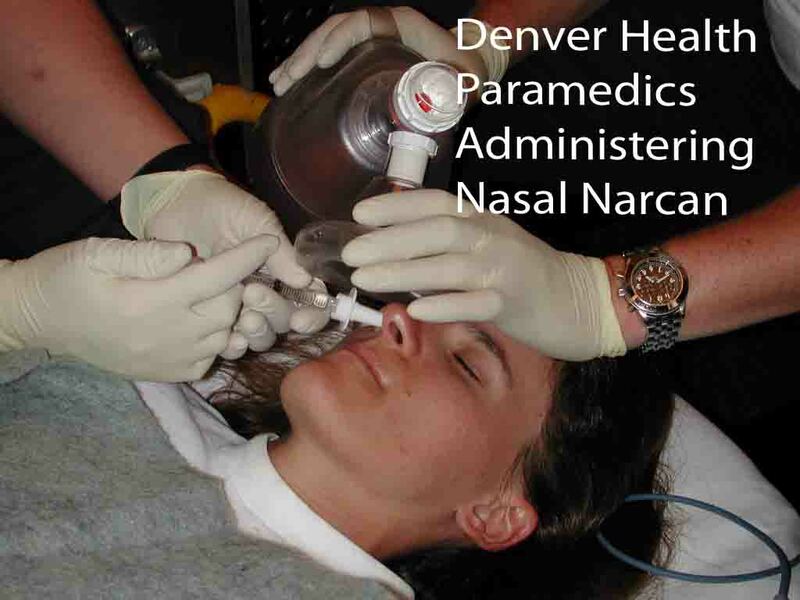 Naloxone is usually administered by syringe in ambulances or emergency rooms. But with the rise in drug overdose deaths, there has been a growing push to equip more people with the protection. The FDA said Evzio’s design makes it easy for anyone to administer. Once Evzio is turned on, it provides verbal instructions, much like defibrillators that laymen frequently use to help people who collapse with cardiac arrest. The antidote is not a substitute for immediate medical care, the FDA said, as anyone who has overdosed will need additional treatment. FDA Commissioner Margaret Hamburg said in a statement that 16,000 people die every year due to opioid-related overdoses, and that drug overdose deaths are now the leading cause of injury death in the United States, surpassing motor vehicle crashes. She said the increase in overdose deaths has largely been driven by prescription drug overdoses. “While the larger goal is to reduce the need for products like these by preventing opioid addiction and abuse, they are extremely important innovations that will help to save lives,” Hamburg said. This entry was posted in Health, News and tagged Evzio, FDA, Food and Drug Administration, Naloxone, Opioid overdose by admin. Bookmark the permalink.